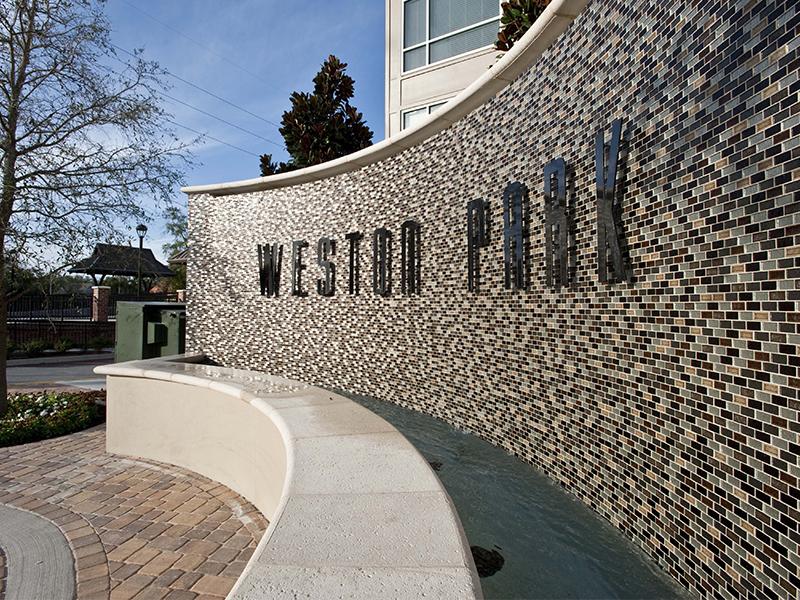 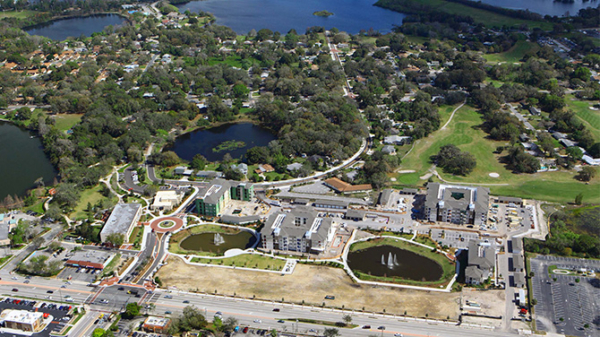 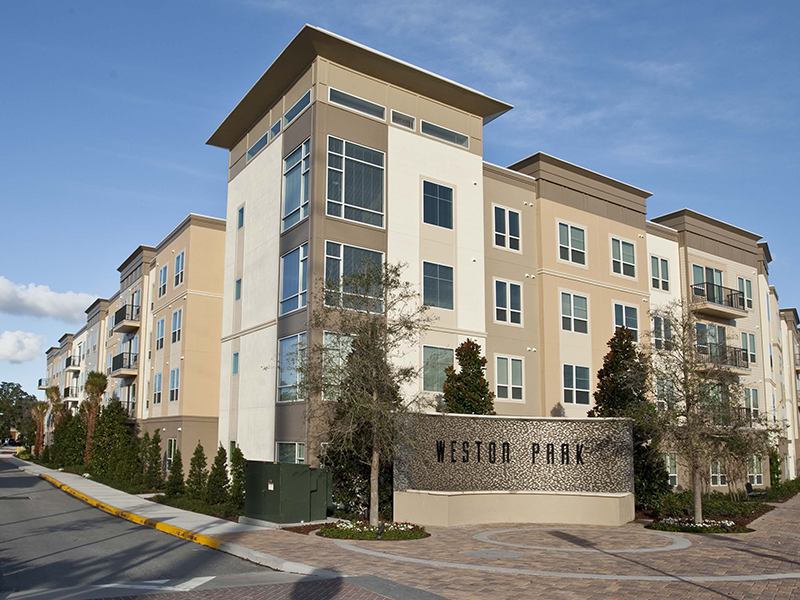 Weston Park at Longwood Station was the first Transit Oriented Development announced and built as part of SunRail transit system. 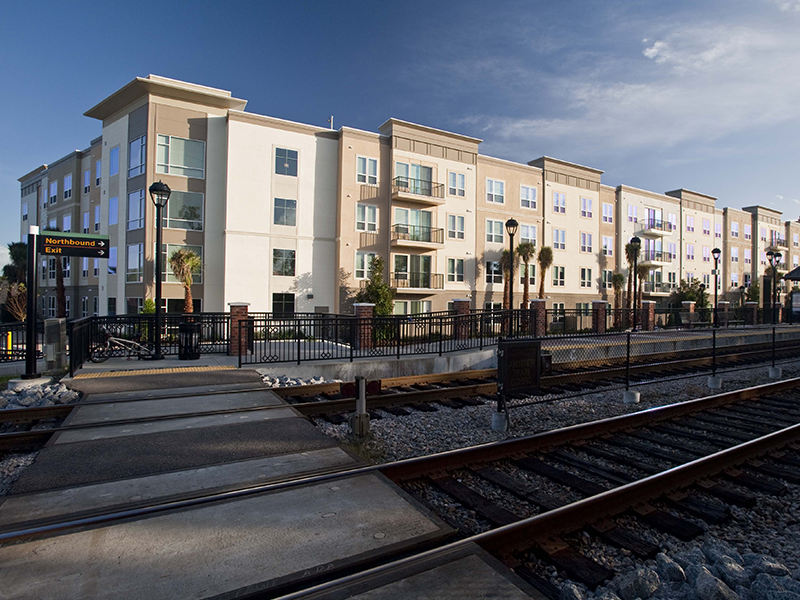 This $22M multi-family housing project features 206 apartment homes located in the heart of Longwood’s historic downtown district. 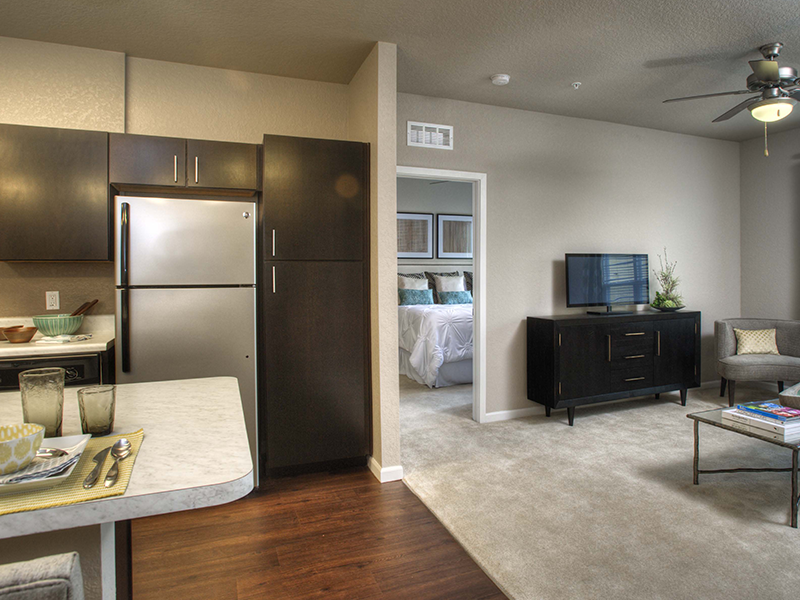 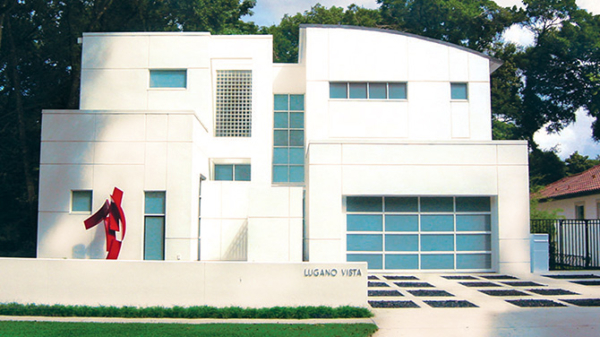 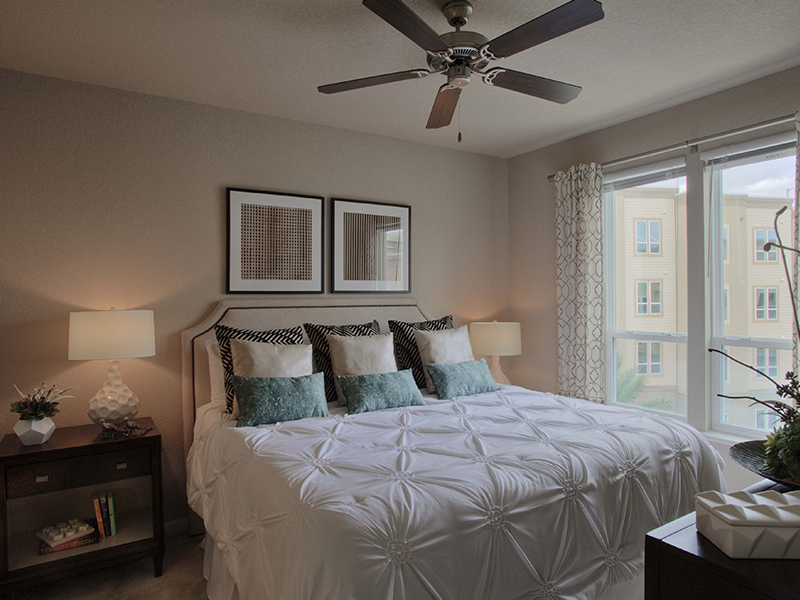 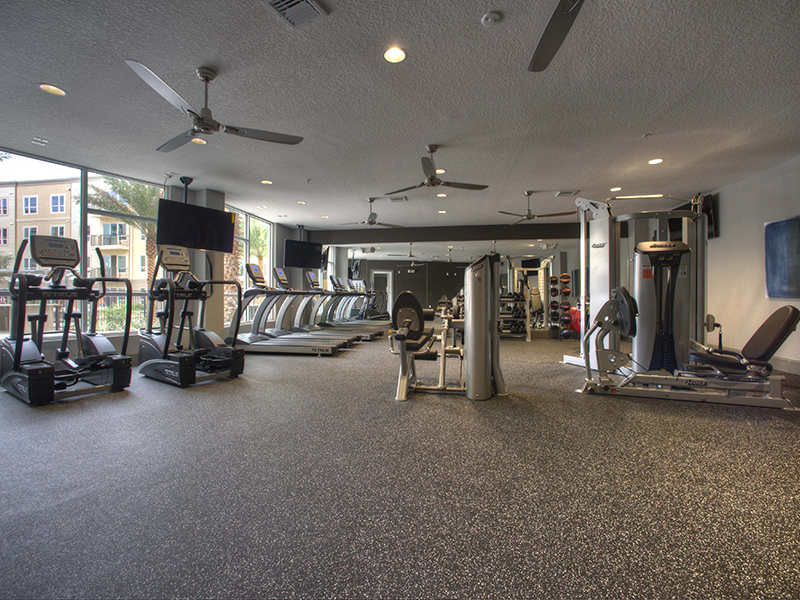 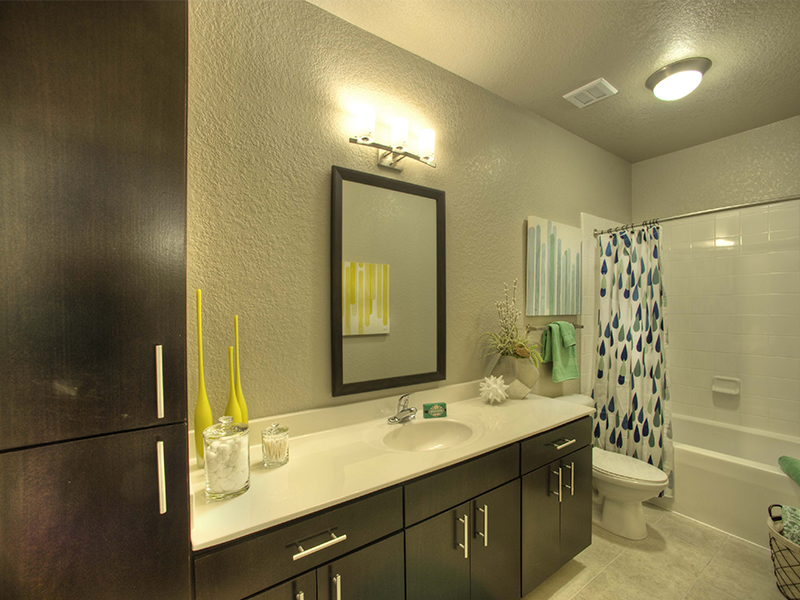 The resort style architecture features modern layouts in one, two and three-bedroom floor plans in a variety of styles. 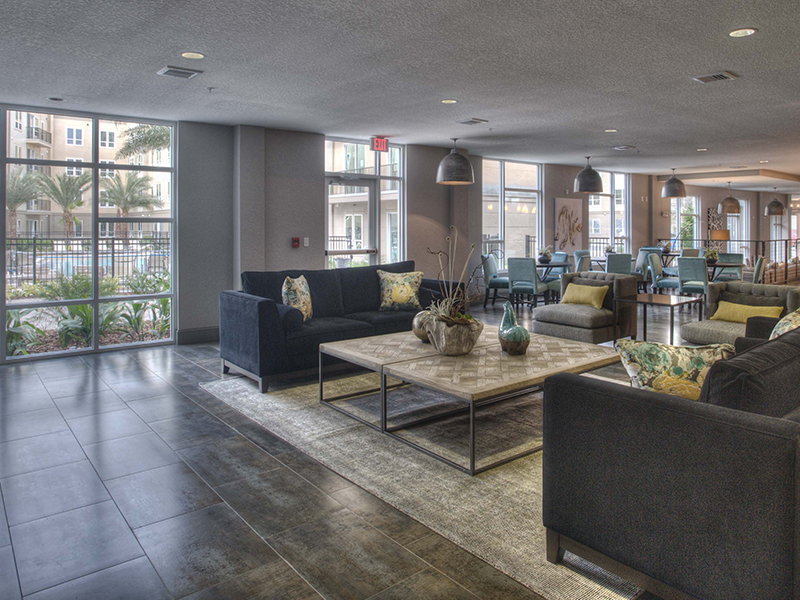 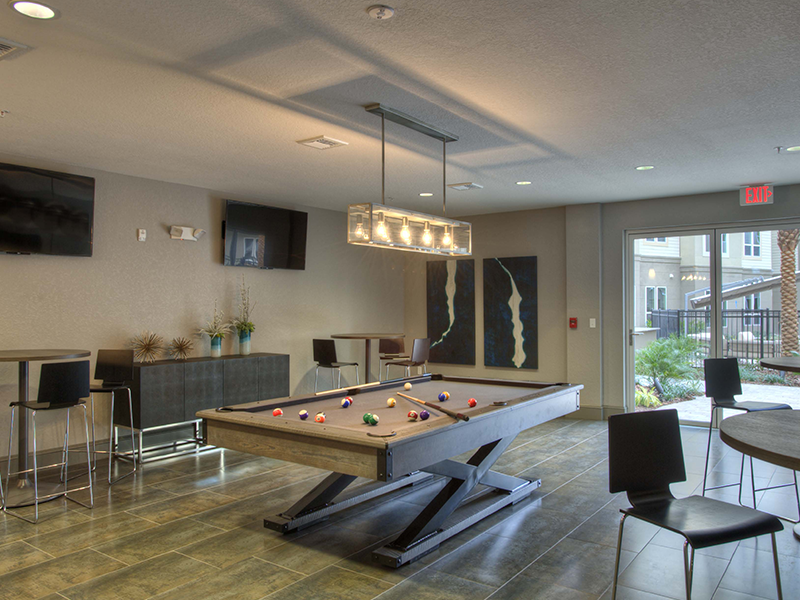 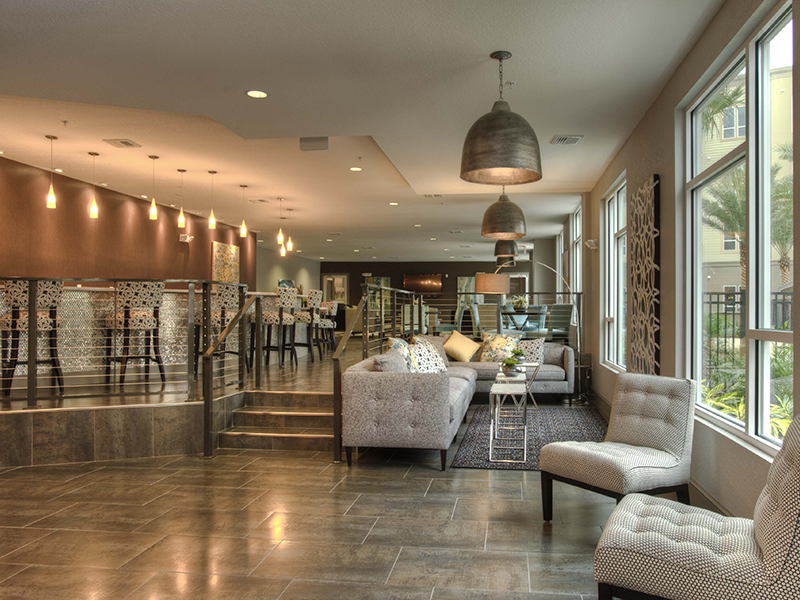 The concierge services, rentable storage units and outdoor lounge area amenities were planned for from the beginning of the design phase and is part of the new normal for the millennial apartment home market. 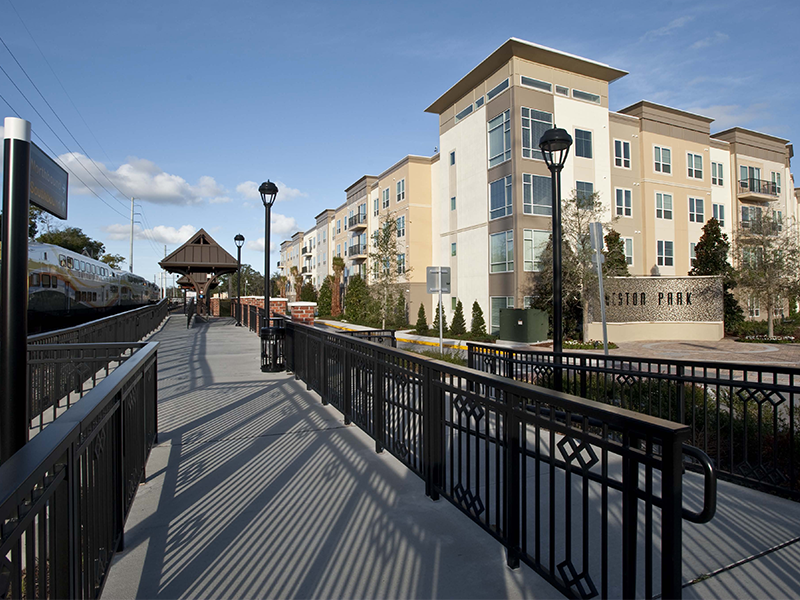 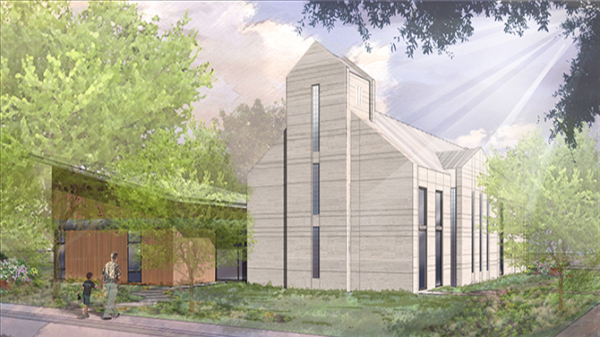 This complex TOD project featured collaboration with the local, state and federal government, which included partial funding for the parking garage.